The single is part of his recent project EP project ‘Stay Shining’ and it features Wrecking Crew star; A-Reece. 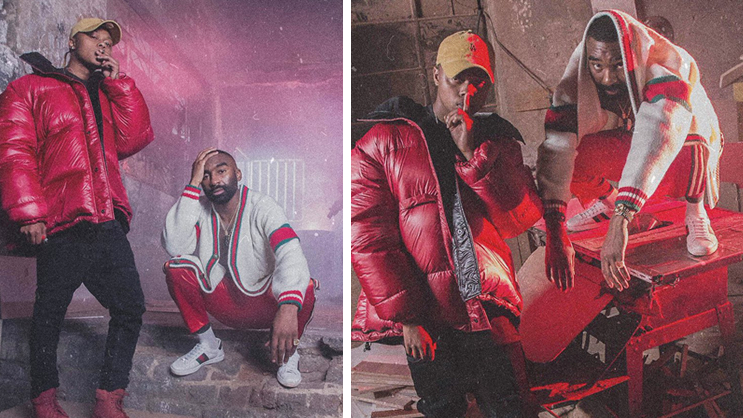 On this music video, Riky takes it back to the streets and shows a vibey mood. The video is directed by MoraleBruh (Morale Phala).